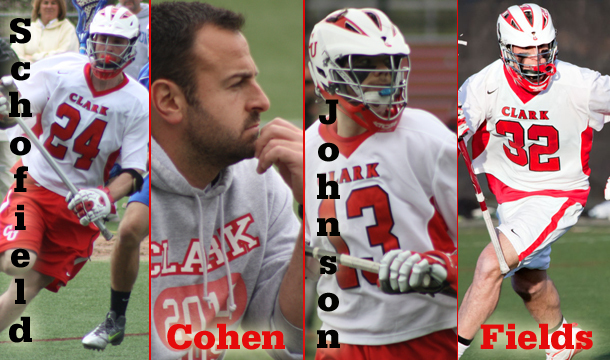 Clark University has been the home for Seven Hills since it began a couple of years ago and Coach Cohen continues to provide support for the program. The Seven Hills coaching staff has finalized the list of tournaments for this Summer. In light of the Blizzard of 2013 you probably haven’t given a second thought to Summer yet, but we wanted to get this list out as soon as possible so the dates could be factored into your Summer plans. We chose these tournaments because they will have excellent attendance by college coaches and very well run and provide great competition. Details (i.e. Hotel, transportation, etc.) will be filled in as they become available. Good Luck with your upcoming high school seasons!